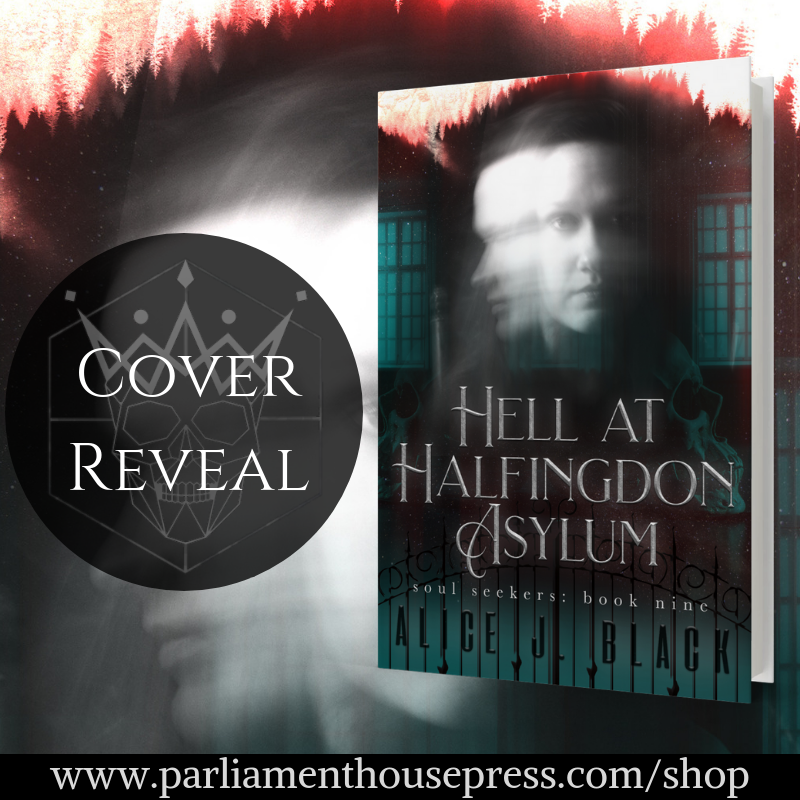 We are excited to bring you this cover reveal of Hell at Halfingdon Asylum, book 9 of the Soul Seekers series from author Alice J. Black and The Parliament House Press! 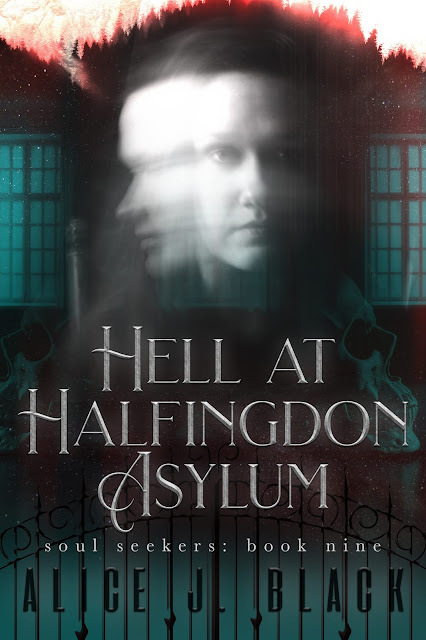 Peyton is asked to work on her hardest case for Soul Seekers yet as she’s called to Halfingdon Asylum to clear it of spirit energy before it’s converted into an office building. 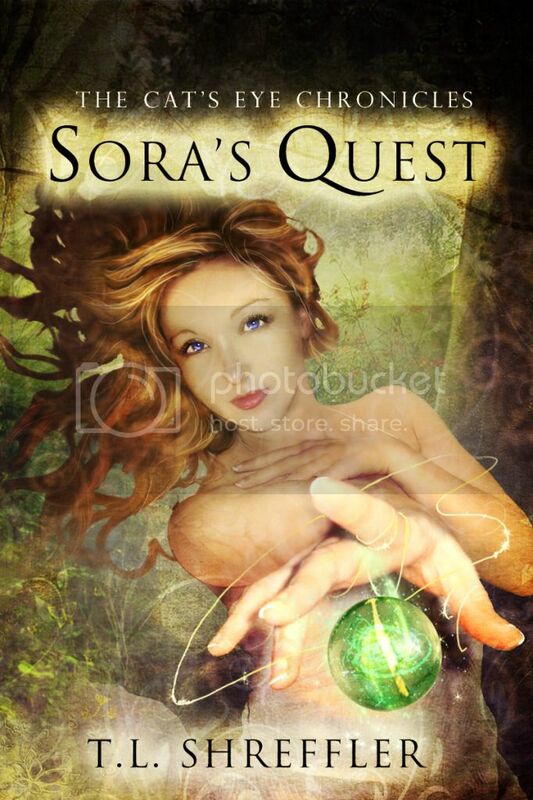 She has her reservations from the start but keeps them from Jake, her partner, as the investigation is underway.